ePayments is an international payment provider which is authorized by the UK’s Financial Conduct Authority (FCA) and issues MasterCards without intermediaries. To order an ePayments card will cost you 5,95 USD, but there is no monthly service fee and the card is accepted wherever MasterCard is accepted. On top of that there is no charge to pay for goods and services. 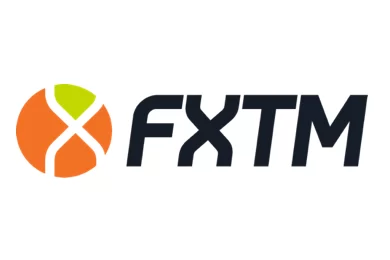 With an ePayments card you can withdraw money form ATMs in any currency with a fixed charge of 2,6 USD. As we noted POS transactions are free. 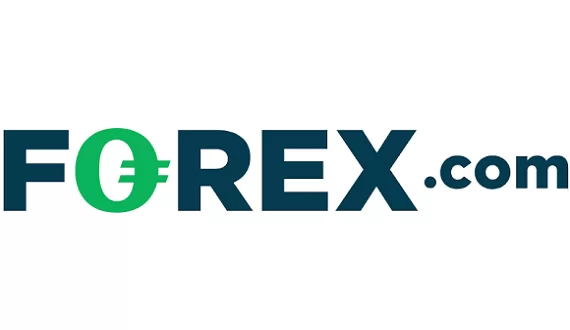 The maximum amount per cash withdraw with a ePayments card is 3000 USD, while for a POS- transaction the limit is 20 000 USD, with a daily limit of 40 000 USD. ePayments also offers an ePayments account, with which you may transfer money to another ePayments account free of charge. Local transfers to a bank account in Bangladeshi Taka, Brazilian Real, Canadian Dollar, Great Britain Pound, Hong Kong Dollar, Indian Rupee, Indonesian Rupee, Japanese Yena, Philippine Peso, Russian Ruble, Swedish Krona, Vietnamese Dong and Thai Baht will cost you 3 USD for transfers between 50 USD and 100 000 USD. SEPA- transfers (within all EU countries together with Switzerland, Norway, Iceland and Liechtenstein) will cost you 0,6 USD for transfers of between 50 USD and 100 000 USD. International SWIFT transfers are charged with 0,5% (minimum 15 USD), while payments to other cards cost 2,9% (minimum 3,5 USD). Payments to WebMoney, Yandex and QIWI are charged with 2% on transaction. And you can fund your ePayments account with a bank wire for free and from a bank card for 2,6%. There are no maintenance fees on the account.